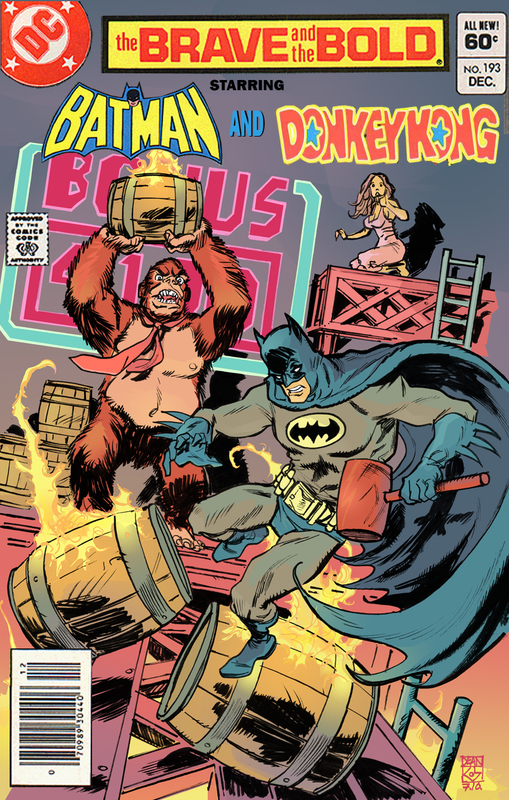 I present to you the greatest Batman team-up that never happened… Batman vs Donkey Kong!!! Found on deankotz’s Deviant art page. According to the artist, his next project will be Superman vs Burger Time! This combination is full of win, too bad it didn’t happen, I kind of want it to! Donkey Kong doesn’t stand a chance.